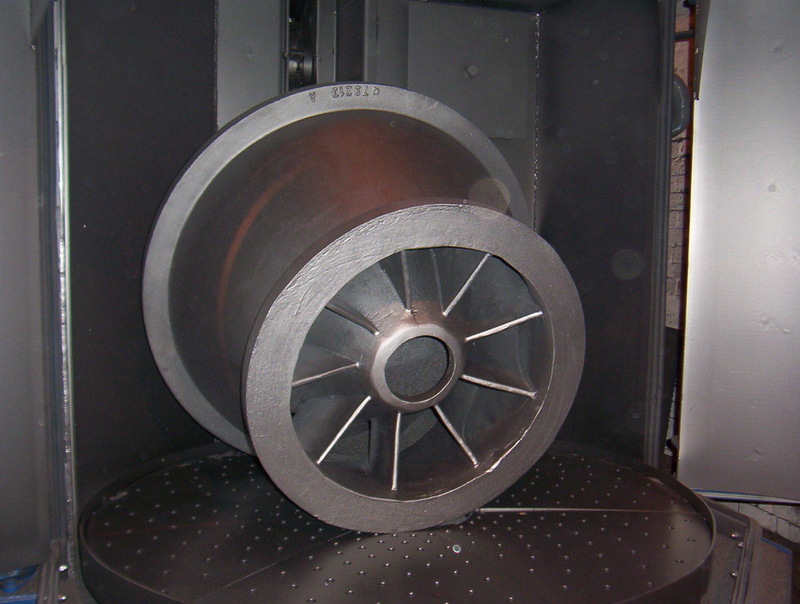 Our services include machining, heat treatment, shot blasting, certification & pattern making. All of our services are carried out by experts with years of experience. Machining facilities are available which allow us to supply fully machined castings – a route which our customers are increasingly choosing. Shot blasting is a service available to external customers as well as a vital stage in finishing our own castings. On site chemical analysis though our spectrometer. Mechanical certification is through an independant laboratory. A full pattern making service is available to our customers. We can provide a range of different paint finishes on request. If you can’t find it, let us find it for you.